Recently kickstarted, it is time to delve into this Howard Andrew Jone's led magazine. Before John Jake's wrote about the civil war, he wrote Clonans! With Frazetta covers no less! "This is nothing to do with work. Girls don't tend to have exciting (geeky) stories written about them. I wrote a large set of helicopter rescue stories for my granddaughter Ella, then another set where she flies an anti-gravity ship (invented by the Professor) to the moon, Mars etc. With her permission, I've now put the text on-line in a way that you can enter the name of your daughter, granddaughter, family friend and immediately get a fully personalised version as a Word document. You can then have fun adding your own illustrations (a key part of what Ella and I did together). The early stories are very simple because they were made up on the spot. The later ones needed lots of research before telling them. The final helicopter story is a blockbuster expedition on Everest and the anti-grav trip to Mars features all the big sites on that planet. They are currently only in English (Ella is German but bilingual) but in principle could be translated to other languages if anyone wanted to help." 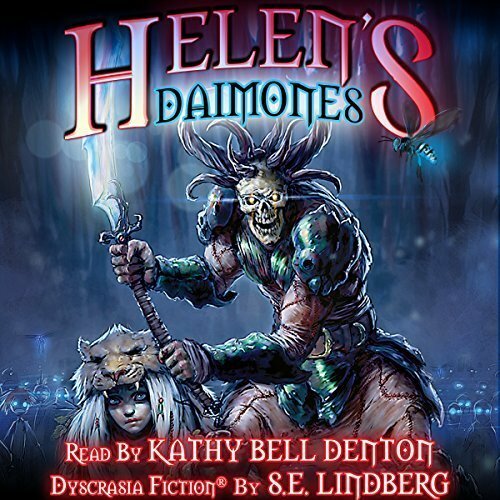 The beautiful, haunting narration by Kathy Bell Denton for the Helen's Daimones audible book - LINK is now out. 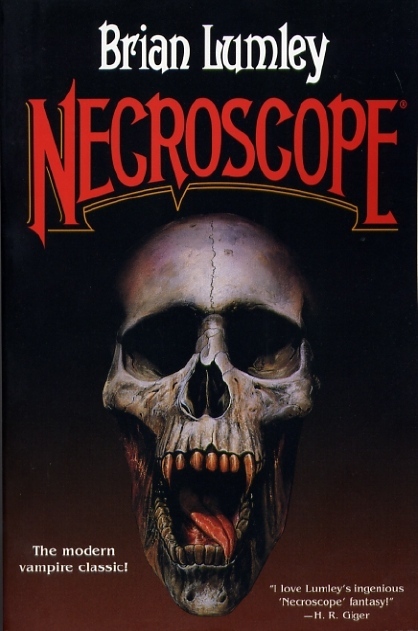 (just released April 2018). Seriously, check out Kathy Bell Denton's awesome voice in the sample (click the play button on audible, OR the Youtube video below). Private message me, S E Lindberg, for a complimentary review copies of the book (any format: paperback, ebook, or audio). Fletcher Vredenburgh from Black Gate reviews Helen's Daimones (link to 2017 review) . The Dyscrasia novels by S.E. Lindberg are deep, intricate reads that harken back to the pulp days of Lovecraft, Howard, and others... Helen's Daimones is weird fantasy, weirdly told, for weird readers. As the strongest of the three stories to date, it makes for a great introduction to Lindberg's world, and creates more than enough interest for a fourth entry.